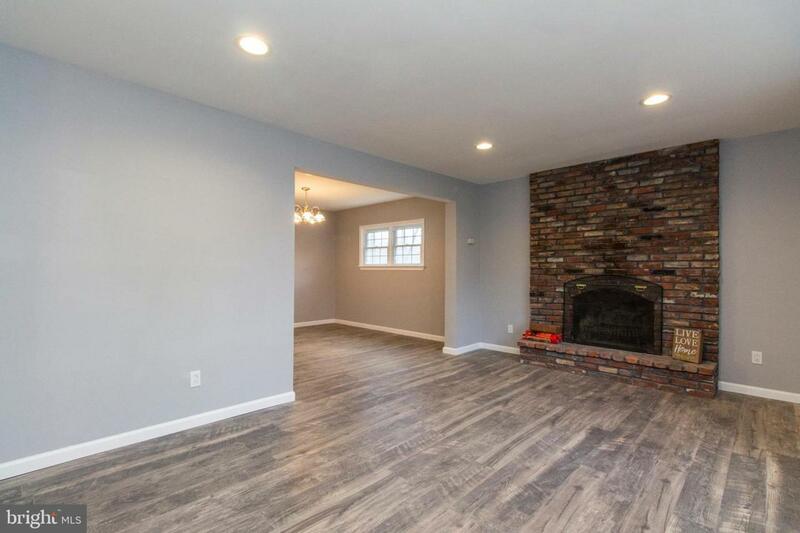 Charm and character flow through this renovated 3 bedroom, 1.1 bath home with 1,616 square feet of living space plus a partially finished basement. A covered entry leads you into a spacious living area with beautiful engineered hardwood floors and brick fireplace. 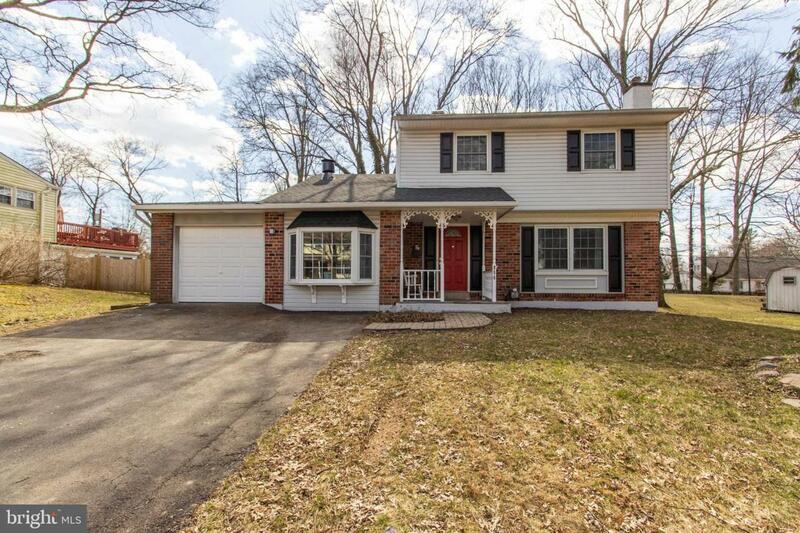 A completely remodeled kitchen is one any chef would love and includes gray cabinets, quartz counters, subway tile backsplash, gas cooking, breakfast bar and more! The kitchen flows seamlessly to the dining area which opens to the living area. 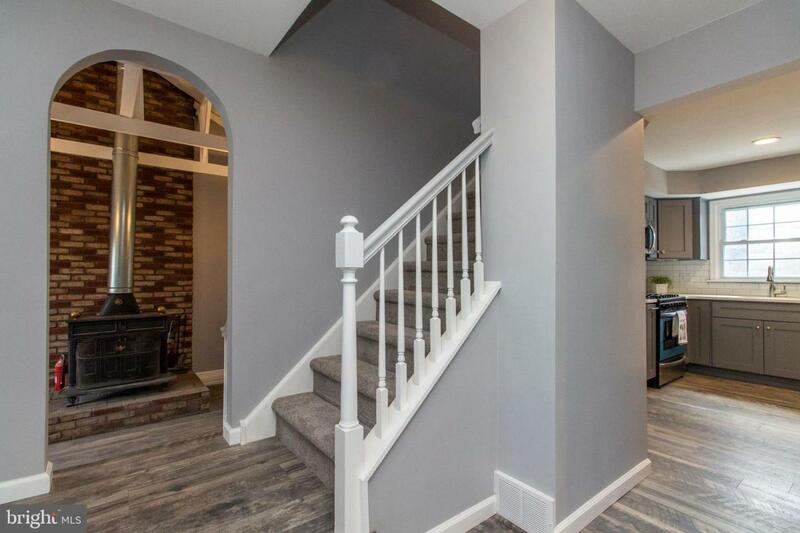 From the foyer step down to an amazing family room with vaulted ceilings, exposed beams, wood burning stove and dutch door. A mudroom and laundry area with powder room complete the first floor. Upstairs are 3 bedrooms which share a hall bath. The largest room even has access to the bathroom from the bedroom. Each room has new carpet, ample closet space, and a ceiling fan. A finished basement provides even more living space and would make for a great theater, play area, home office or ~man-cave~. A new patio provides plenty of room for dining outside. A flat backyard is ideal for fun and games. New roof (2019), new hot water heater (2019), new HVAC (2018). 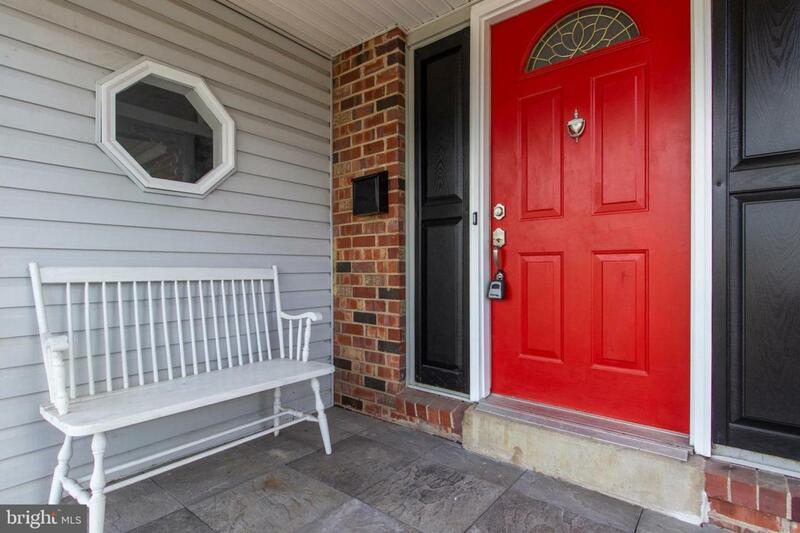 Close to public transportation, parks, Montgomery Mall, dining and more. Located in North Penn School District.